Bill Gilmour has been living and working on the Treasure Coast for more than twenty years. 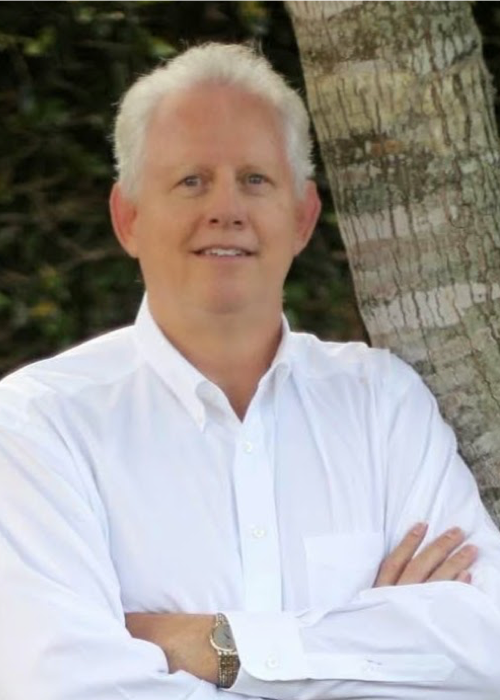 He is an experienced real estate professional and licensed General Contractor who brings a level of knowledge and experience that only someone deeply connected to their community can offer clients. 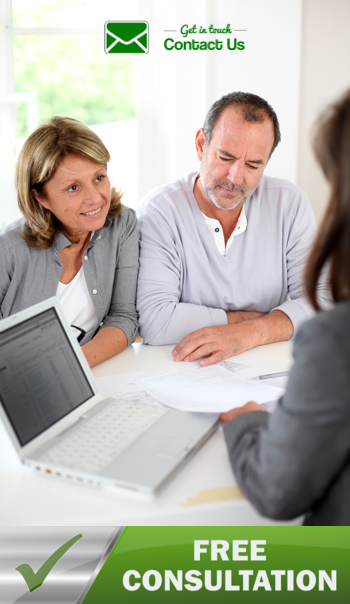 Bill's clients benefit from his thorough understanding of local markets and his ability to manage all aspects of their real estate transaction. As your advocate Bill will clarify your wants and needs, leveraging that information to find your ideal property or successfully market your home. 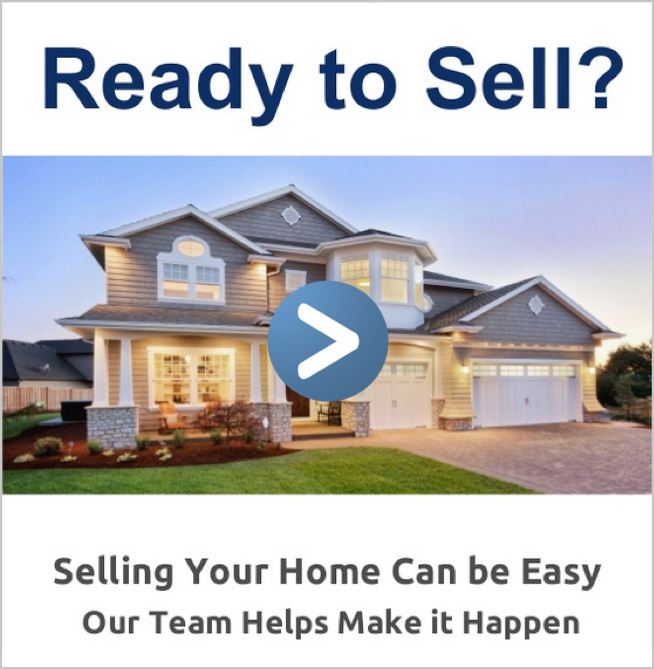 When it comes to high end real estate, it is essential that you partner with a team of real estate professionals that can meet your needs and understand your lifestyle. As a GUILD™ level Certified Luxury Home Marketing Specialist™ (CLHMS) I have proven performance in the million dollar and above Treasure Coast real estate market. Let me go to work for you today!